Dr. Christenson is trained and proficient in the prestigious GONSTEAD Technique. X-rays, Thermography and a thorough consultation, examination are what we use to properly evaluate and diagnose your conditions). These types of ailments are often caused by specific or repetitive injuries such as a car accident, sports injury or an occupational injury. 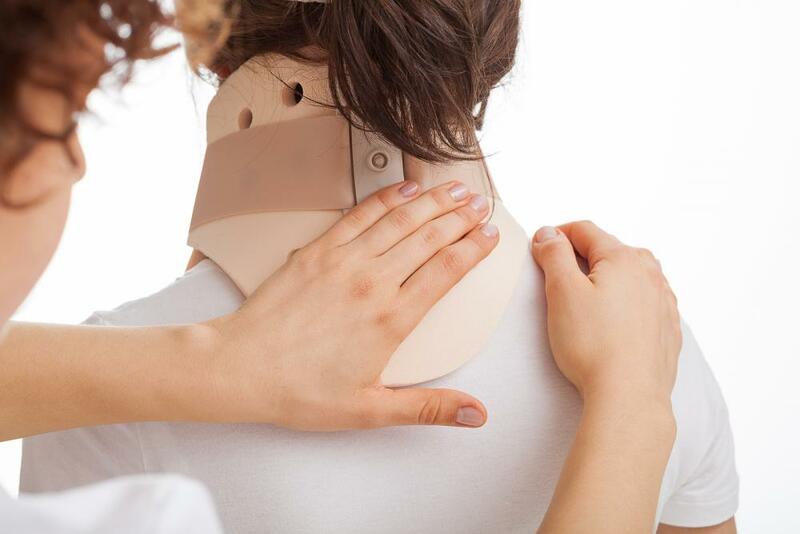 In addition to these types of reasons to see a chiropractor in Fargo, more and more patients are looking into their options for a ND chiropractor for more ongoing conditions, such as recurring headaches, arthritis, as well as chiropractic care for fibromyalgia in North Dakota. While finding relief for any sort of discomfort is always an achievement, many patients are willing to work a little harder to find chiropractic care for fibromyalgia in North Dakota. Fibromyalgia is a disorder that brings with it significant pain throughout many of the soft tissues in the body, including the joints, muscles, and tendons. In addition to the physical pain, those who suffer from fibromyalgia frequently have other symptoms including anxiety, depression, irritable bowel syndrome, and fatigue. There is a lot of mystery surrounding the disorder, and even getting a diagnosis can be a challenge because its cause is unclear. It's suspected that fibromyalgia happens due to a combination of genetic factors, infection, and stress or trauma. At Dakota Clinic of Chiropractic, our chiropractor in Fargo understands how important it is to tread lightly when treating patients with fibromyalgia. Since stress and overall health play a big role in symptoms, our treatments focus on correcting misalignments of vertebrae in the spine that can affect nerve cells and send the wrong messages to the brain causing a variety of health issues. One study showed that being treated by a chiropractor in conjunction with resistance training twice weekly could help lessen many of the disorder's symptoms including coordination issues and endurance. No matter what the cause of your pain or discomfort is, at Dakota Clinic of Chiropractic we are ready to assess the problem and determine whether treatment from a ND chiropractor are likely to be beneficial for treating your injury or health condition. To learn more about the types of treatment available contact us at 7015665455 to schedule an appointment.